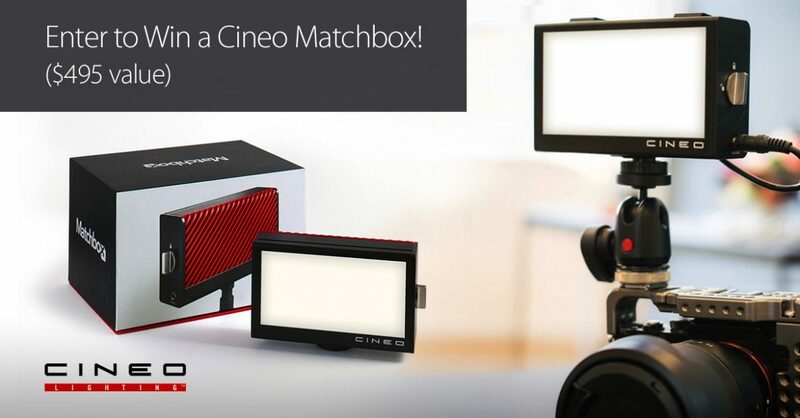 Cineo was our first partner working with canonrumors.com to run a giveaway. We had run one for them on planet5D more than a year ago and they were excited to reach out to a new audience. They were also our first venture into progressive pricing – which gave them the assurance that they would not over spend their budget and they would not be spending money without seeing results. We have heard many horror stories about companies spending big $ on ad campaigns that they never got any results from (and didn’t know whether it was good exposure or not). Cineo was very pleased to com out with solid leads – something they never got from print ads! We didn’t achieve my goals for leads, but we were also pitching a mostly video product to a mostly photography audience. But yet as you see the quote above, Cineo was very happy with the results!